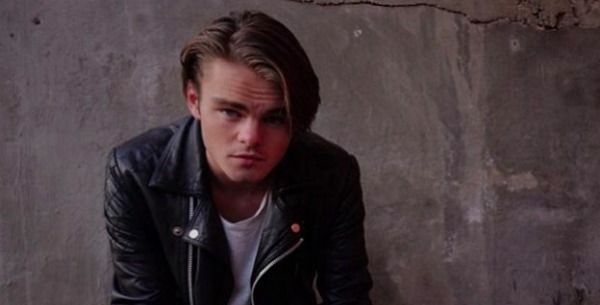 Have you seen the images of Leonardo DiCaprio’s doppelganger going around? He’s a 21 year old Swedish bartender/musician/model named Konrad Annerud (@Konrad_Annerud) who looks a lot like Leo back in the day. Looking a bit like Leo is not the same as being Leo. This is what being Leo looks like. 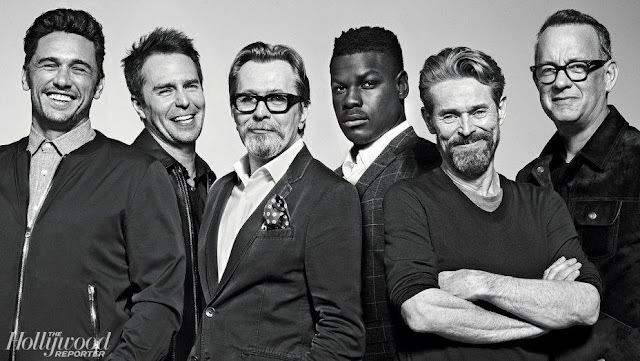 DiCaprio, who turns forty one in a couple of weeks, was just twenty one himself when Baz Luhrman cast him in Romeo + Juliet. 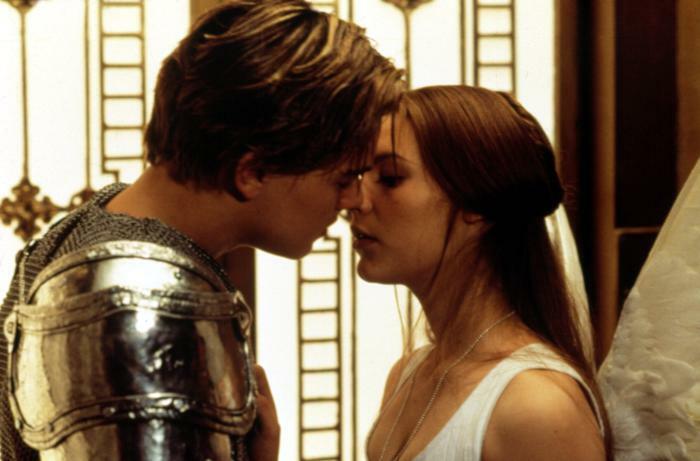 Claire Danes was his 17 year old Juliet. Roger Ebert hated it. HATED it. 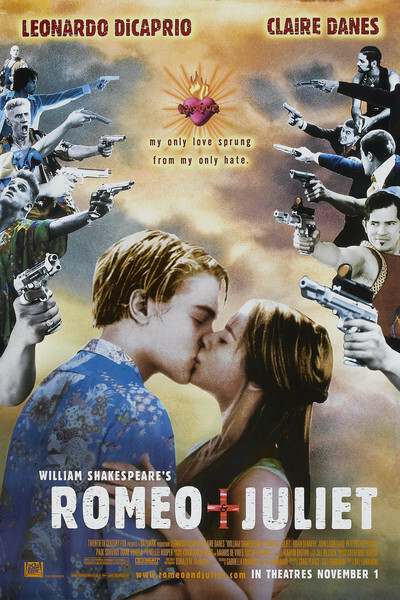 Gave it just two stars and said he’d never “seen anything remotely approaching the mess that the new punk version of “Romeo & Juliet” makes of Shakespeare’s tragedy.” Well, we know anything by Baz Luhrman is going to be controversial. Some of us loved his Great Gatsby, others not so much. Ditto with Moulin Rouge. His unconventional approach really bothers the purists, but not Peter Travers of Rolling Stone. He adored the 1996 film. Guess what? I’ve never seen it. So that’s my Saturday Matinee. 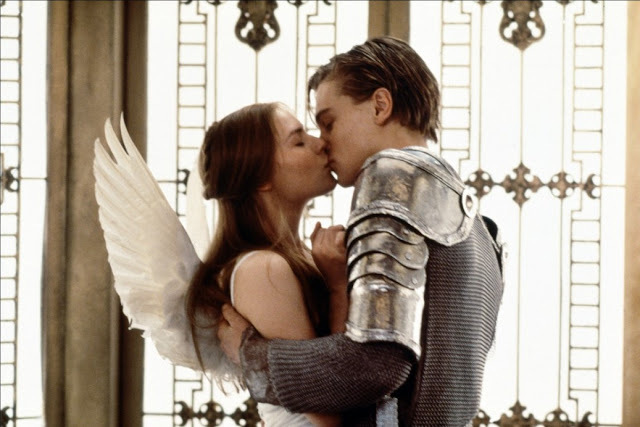 Romeo + Juliet. And you, want to watch it with me?